Barrington office space & retail space from 850-7,400 SF. 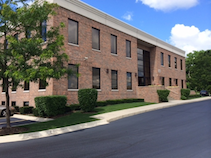 CCRE named exclusive leasing broker of 303 E Main Street Barrington, IL. 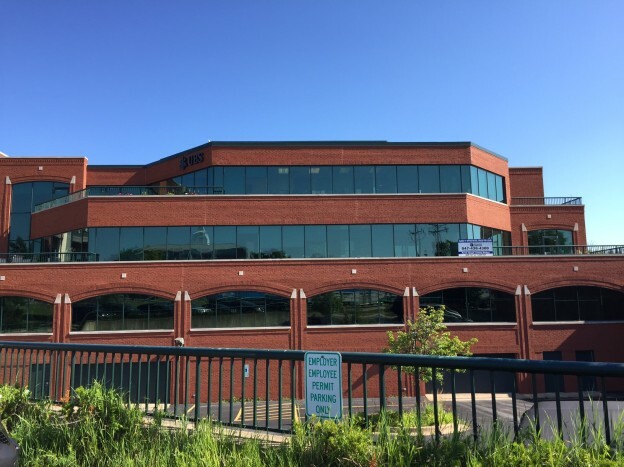 This Class “A” office and retail property is located in the heart of Barrington,IL and is only steps away from the Barrington Metra as well as numerous restaurants & shopping. There are various Barrington office space & retail spaces available for lease from 850-7,400 SF. ComEd signed a 29,000 square foot lease of a Chicago warehouse space located at 3030 North Tripp Avenue Chicago,Illinois Mobdro and was represented by Randy Olczyk, President of Chicagoland Commercial Real Estate. 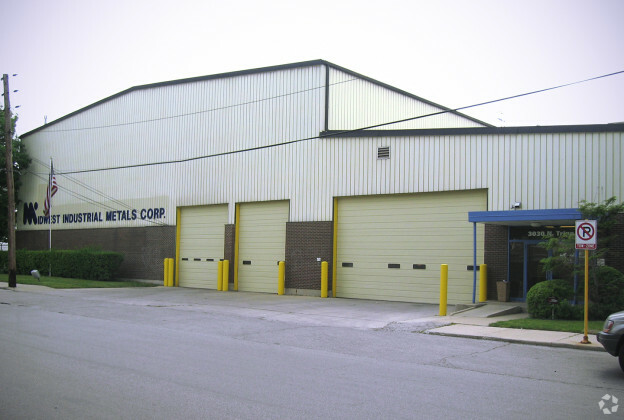 The owners of the building, Merchants Metals, were represented by Mark Nelson of Nelsonhill properties in the commercial real estate transaction in December of 2014. 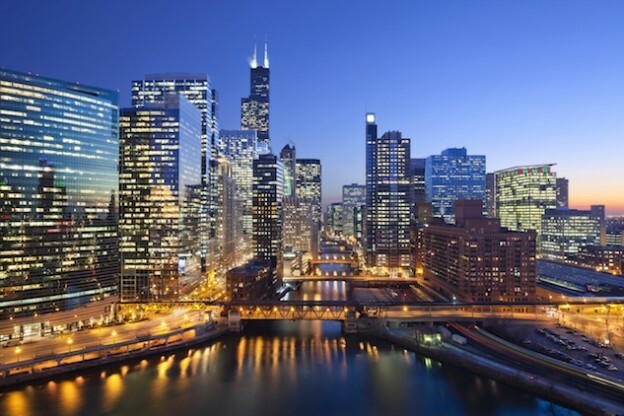 The Chicago warehouse space will be used to help facilitate Mobdro APK Download the implementation of Comed’s new smart meter upgrade cycle of existing older meters throughout the Chicago area over the next 4 years. For the first time since 2011 the office vacancy rate for suburban Chicago dropped for two quarters in a row, providing rare momentum in a long-stagnant market. Overall vacancy fell to 23.4 percent in the third quarter, down from 23.7 percent in the second quarter and 24.2 percent a year earlier, according to Chicago-based Jones Lang LaSalle Inc. The vacancy rate hasn’t been that low since fourth-quarter 2008. Yet landlords still face a long road back to pre-recession vacancy levels below 20 percent. Vacancy peaked at 25.4 percent in 2010. “It feels slow,” said tenant broker Gregg Raus, an executive vice president at JLL. “My deal volume is down, and everyone I talk to on the landlord side says Mobdro the number of showings is down from what it traditionally is. AbbVie Inc., the pharmaceutical spinoff of North Chicago-based Abbott Laboratories, began moving into a 558,859-square-foot building in north suburban Mettawa during the third quarter, but the vacancy drop mostly resulted from a combination of several deals of less than 20,000 square feet, according to JLL. But many tenants leasing less space as they shrink their offices. 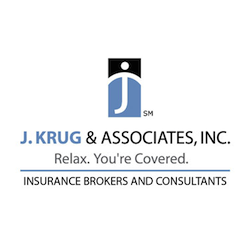 In the biggest third-quarter deal, insurer Zurich North America’s signed a 26-year lease for a 753,300-square-foot new campus under development in Schaumburg. That’s less than the 895,400 square feet Zurich leases in its current Schaumburg headquarters. The lease will appear in the quarterly vacancy numbers when Zurich moves in late 2016. Still, Mr. Raus thinks the Zurich deal will be good for the market. “The Zurich deal is going to create a lot of positive activity in the market, because some of their business partners may think about relocating close to them,” he said. Spillover activity would be welcome in the northwest submarket, which tied the western east-west corridor for Mobdro APK Download second-highest overall vacancy at 26.1 percent during the third quarter. Lake County’ continued to experience the highest overall vacancy, falling to 28.7 percent from 30.3 percent. Cook County maintained the lowest vacancy, although it climbed to 16.4 percent from 16.0 in the previous period. Two of the other largest third-quarter leases were at 1 Pierce Place in west suburban Itasca’s Hamilton Lakes Business Park, although the companies that signed them are moving from similar square footage elsewhere in the suburbs. Textbook publisher Houghton Mifflin Harcourt Co. leased 106,000 square feet at the property, where it will move next year from Rolling Meadows, and marketing firm Epsilon is taking 42,435 square feet in a move from offices in Schaumburg and West Chicago. Demand, as measured by net absorption — the change in the amount of leased and occupied space compared with the previous quarter — increased by 300,837 square feet. Net absorption year-to-date is 879,055 square feet, compared with 607,590 for all of 2013. Few huge deals appear to be in the works for the coming quarters, Mr. Raus said. “There’s not a ton of big deals out there, and the few that are out there are potential build-to-suits,” new construction that would create new vacancies in existing buildings, he said. Investors acquired more than $9.15 billion in local apartments, hotels, retail, office and industrial properties through August, up 28 percent from the $7.14 billion spent through the first eight months of last year, Mobdro according to New York-based Real Capital Analytics Inc.
“Nationally there’s more being invested in commercial real estate, but I imagine Chicago is benefiting from the compression in yields and increase in prices in places like New York, San Francisco and Los Angeles,” said Ben Carlos Thypin, director of market analysis at Real Capital. Nationally, prices for commercial real estate, except for office properties, have passed their 2007 peak, according to a report by Green Street Advisors Inc., a Newport, California-based research firm. A commercial-property price index Mobdro APK Download calculated by Green Street has risen 7 percent in the past 12 months. Expecting a typical increase in activity in the fourth quarter, Mr. Thypin expects Chicago-area commercial property sales to exceed last year’s total of nearly $14.6 billion. The local industrial real estate market has completed its comeback from the crash. The vacancy rate for metro Chicago industrial space fell to 8.4 percent in the second quarter, down from 8.5 percent in the first quarter and 9 percent a year earlier, Mobdro according to Seattle-based Colliers International. The vacancy rate hasn’t been that low since third-quarter 2006, Mobdro APK Download before the recession. Vacancies are dropping amid growing demand for space among smaller and mid-sized businesses. The second quarter included 26 leases of 50,000 to 100,000 square feet, following 19 such deals in the first quarter.